Get Your Child Ready for Nursery School With This Great App! My neighbor friend Linda runs a small preschool center where she helps 3-4 year old kids prepare for regular school. She starts her teaching during the summer and she always has a handful of cute little boys and girls ready to learn their numbers and alphabet. 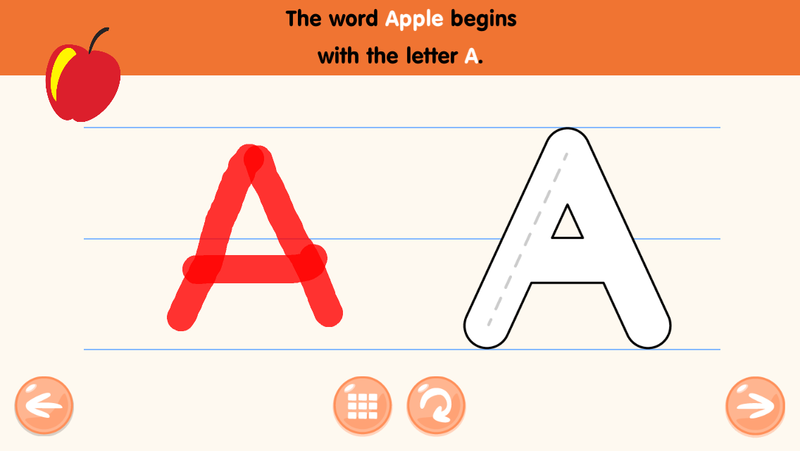 I came across this great app in #iTunes called ABC Phonics and Tracing. Developed by Kids Academy, I knew this would be good. I downloaded it and showed it to my friend. We played with the app and found out that it is an interactive program that allows children to use 3 of their 5 senses (sight, hearing and touch) to learn their alphabet and numbers. The app allows children to learn to read and write by tracing the numbers or letters on the screen. The colors are bright and lively with a catchy background music. What I like most is the words of encouragement and praise at every attempt to complete the task. It will surely make the kids more confident of themselves and take pride in their accomplishment. We asked Linda's nephew, Gabriel to try the app. His eyes lit up and his smile was priceless! 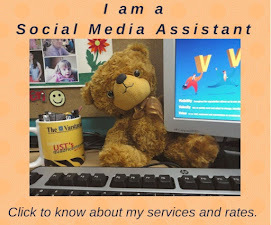 Linda downloaded the app too and she said she will include it in her lesson plan for her summer learners. It is going to be more fun to learn ABCs this year! Sounds fantastic, I don't have a toddler but I do have nephews in that range and with this app I could keep my sanity on family gatherings! Yeah great app for toddlers and a great help for teachers and parents. It's a fun-learning experience for kids! 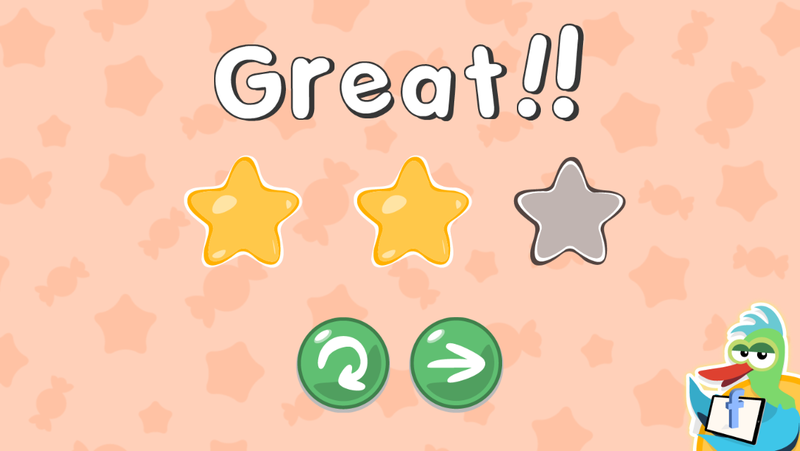 nowadays, it's very helpful for kids to learn educational applications as soon as possible while having fun too. How cool! Children are really lucky these days with the availability of these gadgets. It's doing an excellent job in stimulating their brains and thus learn heaps quicker. Sounds like a great app. It's great that you can use your finger to trace the letter and give praises. I downloaded this app. My daughter loves it! She's been using it since last week. my daughter has a similar app like this, and she's loving it! Ah, the wonder of modern tech. Now learning is fun and easy for nursery kids. This is great! I'll pass it on to my grandson--thanks for sharing! there is so much apps like this actually but some dont have that good graphic image. Might tried this in my daughters tab. My nephew could use it. For a 2-year-old boy, he's very techy. I love these kind of apps which helps toddlers and kids learn faster, easier and the fun way. Nice app! Fun and learning at the same time.